The signal power Pro is the trading system which is based on Moving Average crossovers. It will give trade alerts in form of notification. 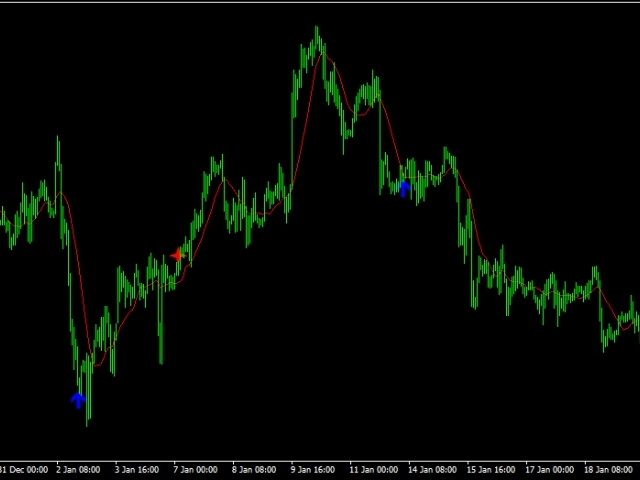 It is a very simple trading system which can be used by anyone. 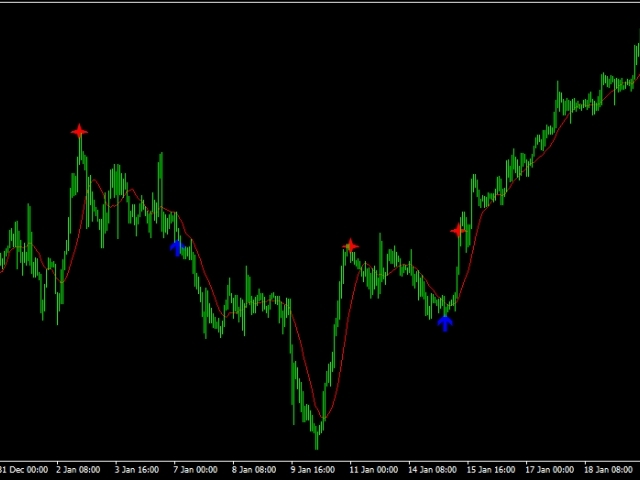 The Indicator with alerts can trade any time frame, however time frame suggested is M5, H1 and H4. Traders are advised to practice good money management when trading any system.